A trip into the Atlas to celebrate mountains before marriage. 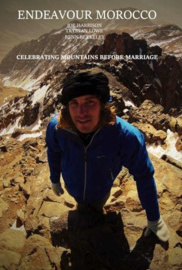 Three friends take time out before a wedding and travel to Morocco to climb Jebel Toubkal. This a short film that shows adventure is possible even in a short space of time.